Compare prices from Philadelphia's best hauling companies. Ever get frustrated of constantly calling local haulers to try and figure the most competitive price? We here a Dumpster Market have the solution for you, with our online dumpster marketplace. Our marketplace is made up of all of the top haulers in the Philadelphia area. 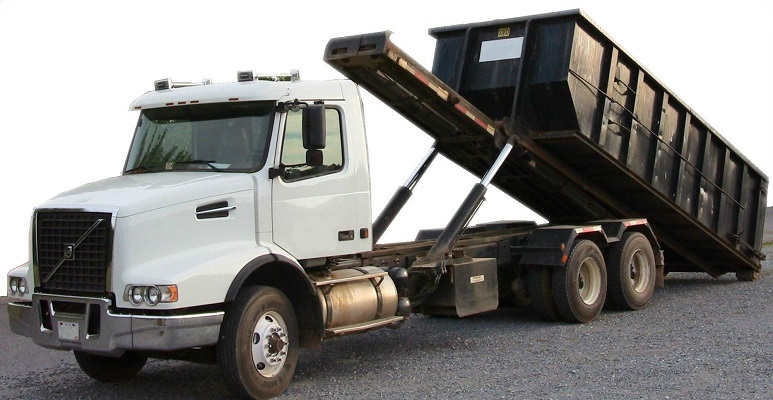 Our marketplace allows you to order a dumpster within minutes. 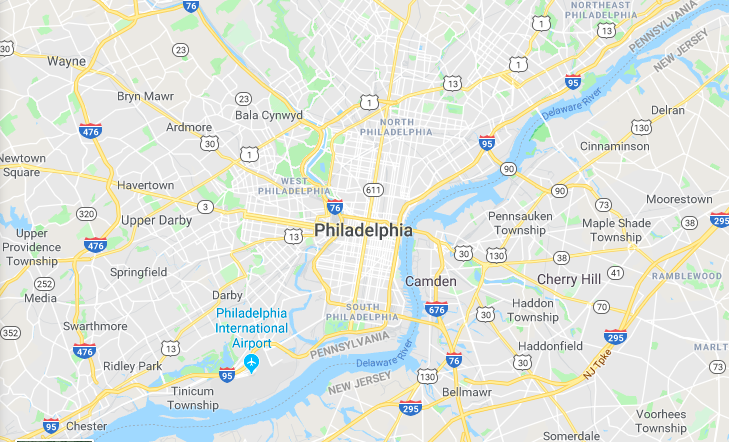 All you have to do is enter your address and the size of the dumpster that you are looking for, and we will show you all of the available dumpster options in Philadelphia. No matter if you are a homeowner cleaning your garage, or a contractor working on a project dealing with roofing and concrete, Dumpster Market has the dumpster for you! With the ongoing in construction in Philadelphia disposal fees are going to all-time highs, and finding a good deal is not easy. 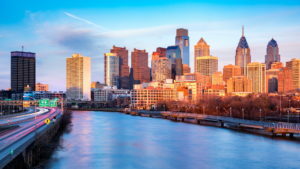 To combat this surge in prices, we came here to meet with all of the hauling companies that provide service to Philadelphia and the surrounding areas. Our new tool allows customers to rent with ease from their phones or computers. This resulted in Dumpster Market: the first online comparison marketplace for dumpster rentals. Reputable haulers have added their inventory and prices to our marketplace to connect with customers like you. This competitive marketplace guarantees the best prices for customers who get to enjoy the savings brought on by a marketplace like ours. You can find haulers by price and location to connect with the job that fits your criteria. Planning your rental with Dumpster Market will keep your project, clean and efficient. Look no further than Dumpster Market for the best prices in Philadelphia! If you need to rent a dumpster in Philadelphia, your search can stop here. We offer roll-off containers sizes ranging from small 6 yard, 10 yard, 12 yard, and 15 dumpsters to our large 20 yard, 30 yard, and 40 yard dumpsters.